The Lely North America Farm Management Support (FMS) team includes trained Senior Robot Advisors and experts in areas of feed nutrition, veterinary medicine and more. 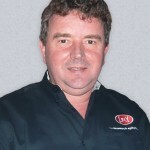 In its aim for continuous improvements, Lely has established the FMS group to raise the quality of management advice given to its dairy farmer customers. The Lely NA FMS team covers territories across North America. This week, at Lely North America headquarters in Pella, the Lely FMS team is coming together along with many of their industry colleagues to exchange ideas and share valuable research and information. Many Lely Center employees and others will be on hand to learn and share information with these experts. The goal of the conference is to share the latest insights into the continuously developing world of automatic milking. We are proud of our Lely FMS team and will continue to introduce and share the expertise of these individuals. Our goal is provide the latest information on robotic dairy farm management and know how to use that knowledge in practice. 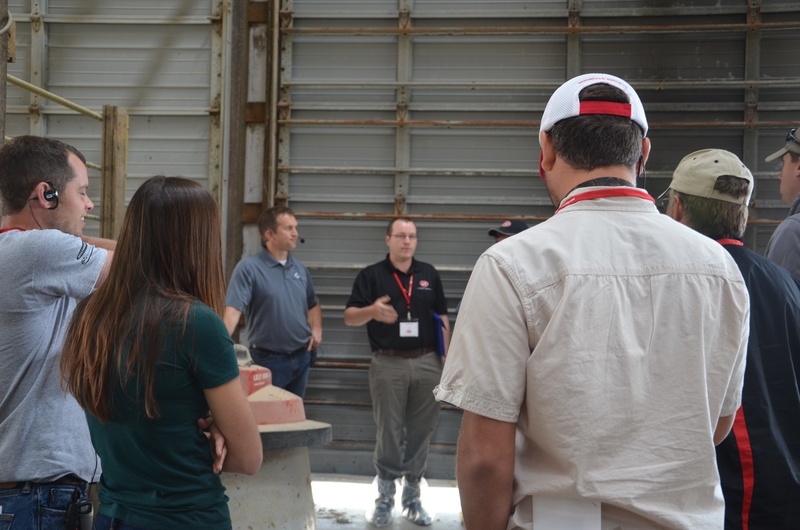 “Sharing in formation with colleagues means learning from one another's experiences and that is a very important part of the Lely FMS NA team. In the end it helps us to better serve users of a robotic milking system,” says Ben Smink, Lely FMS Senior Consultant.